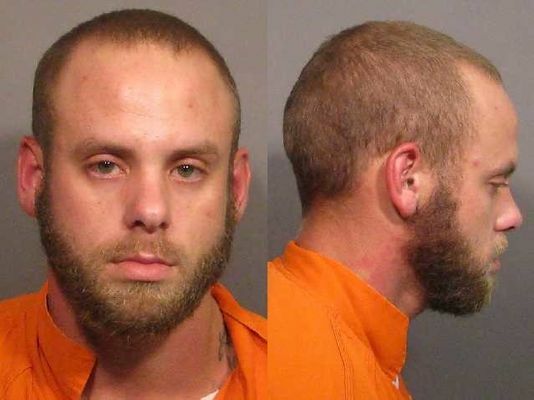 An East Texas man has been arrested for allegedly trying to cash a counterfeit check at a Shreveport bank. When 26-year-old Brandon Colby Jones, of New Summerfield, was taken into custody, he was also in possession of five fake IDs with different names. A search of Jones’ hotel room turned up blank check paper, several more counterfeit checks, a printer, laptop, drugs, and drug paraphernalia.